How do we define excellence? 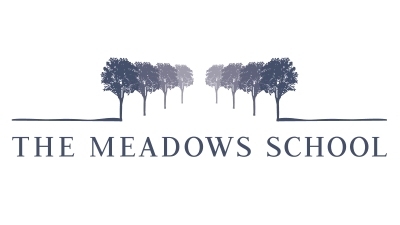 For decades, graduates of The Meadows School have consistently posted top test scores and enrolled in the nation’s most prestigious colleges—ensuring the school’s renown as Las Vegas’ academic powerhouse. But in recent years, this reputation began to overshadow the school’s commitment to a more holistic definition of student achievement, which includes maturity, compassion, civic engagement, and overall well-being. 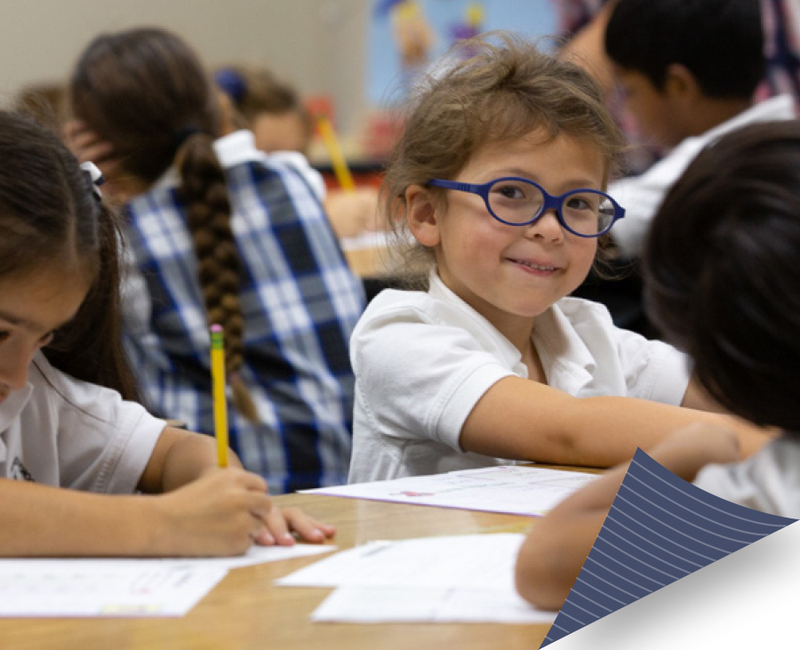 While upholding the school’s founding principles of a traditional prep-school education, The Meadows needed to show the growing and diverse Las Vegas community how the school fully prepares students to enter into a constantly changing, increasingly globalized world. CRANE gave us a ton of large-scale and small-scale strategies rooted in best practices and what they heard from our parents. We use what they recommended daily. We now have admissions materials we are proud of, and that tell our story, and we already have tangible results. Since 1984, The Meadows School community has lived by the school’s foundational motto: In pursuit of excellence. The accelerated curriculum inspires students to stretch themselves further—and achieve results they may not have thought possible. 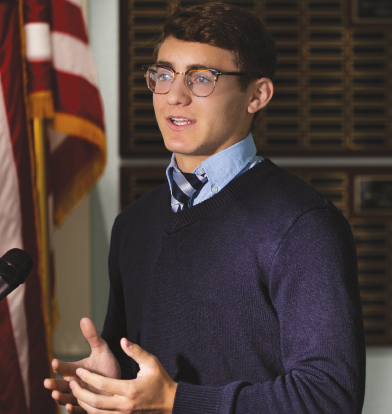 In the past few years, however, some current and prospective families began to worry that the school’s academic intensity left less room for emotional, social, and personal growth. This misperception helped create a softening in enrollment, notably in the upper school. Offering exceptional arts and athletics at all levels, along with personalized college counseling and a new wellness program, The Meadows shapes multidimensional, creative, and proactive graduates, well equipped to thrive in college and beyond. The challenge was to reveal the power and purpose of this comprehensive education to both internal and external audiences, demonstrating that the program not only complements academic performance, but enhances it. Touring The Meadows campus and talking with students, faculty members, parents, administrators, and alumni, our CRANE team quickly realized how strongly this community feels about not only the concept of “excellence,” but the word itself. Many schools claim “excellence” as a goal, however, The Meadows needed a way to claim “excellence” as an outcome specific to this school. In short, The Meadows needed to define excellence according to the school’s own unique terms—upholding and expanding upon the original motto to address the hopes and concerns of today’s families. The school has more qualified applications for the 2019-2020 school year than available seats. Current and prospective families are embracing the messaging and feel very happy and informed about the future of the school. The new tagline, Defining excellence, purposefully invites further investigation into how The Meadows views and enacts this concept. New printed and online materials and clear talking points leverage this opportunity, defining excellence through three words: expertise, ingenuity, and action. Expertise refers to how The Meadows’ expert faculty and accelerated academic curriculum ensure deeper understanding, lifelong curiosity, and the pursuit of greater challenges. The program equips graduates to pursue true subject-matter mastery in college and throughout their lives. Ingenuity refers to less tangible—but equally important—capacities for today’s students: creative problem-solving, cultural aptitude, flexibility, persistence, and communications skills. Action refers to the community’s belief that merely knowing facts and concepts does not suffice to define excellence. Students must be willing and able to take positive action—for their own benefit and others’—that both reflects and enhances their expertise and ingenuity. A new graphic identity, including an updated nameplate and Mustang mascot, freshened fonts and colors, and a “tree-lined path” graphic representing The Meadows preschool through grade 12 journey, support and enhance the tagline while honoring the school’s traditional look and feel. The Meadows School experienced a “gangbusters” admissions season in the first year of the program launch. The school has more qualified applications for the 2019-2020 school year than available seats, notably for the high school, which had experienced recruitment softening in recent years. Current and prospective families are embracing the messaging and feel both happy and informed about the future of the school.